Same day rug cleaning in Newport Beach. Today we got a call early in the morning from a customer that has an immediate need for rug cleaning in Newport Beach. Thankfully, our crew in Newport Beach is always ready to get more work. 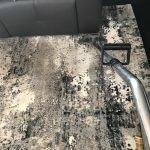 Our local customers allow us to stay around town, therefore, when it is time for same day rug cleaning in Newport Beach, we are always up to the task. 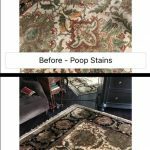 Same day rug cleaning for a pet stain. We got the call for this rug cleaning job early today around 9am. In addition, the customers has mentioned that she needs us to arrive before 10:30 as she must leave with her kids. Thanks to the early appoitnment for same day we were able to be more flexible and make the adjustments needed for immediate service. And, most importantly we arrived at 10:20am the the house. Quickly we set up and treated the stained area on the rug. Then we proceeded to the steam cleaning.When it comes to pet stains, it is very important that you treat it professionally immediately. Please do not use any over the counter products first as you may block the stain. In this case unfortunately we were not able to remove the stain itself, however, we were able to treat the infected area with our strong enzymatic formula. We also offer pick up and delivery rug cleaning service. It is important to note that if you have a hand made rug you may need a different rug cleaning method than steam cleaning. 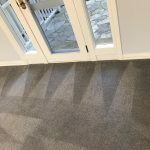 Although we have special products and experience with rug cleaning at your own premises, in some cases we will have to pick up the rug and bring it in to our facility for dry cleaning. 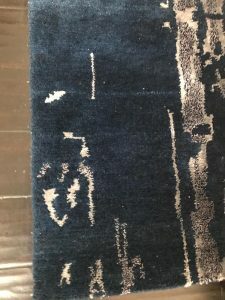 Mainly persian rugs and wool rugs need a special rug cleaning process in order to get deep inside without jeopardizing the shape or the colors of the rug.Please contact Dr. Carpet Newport Beach. 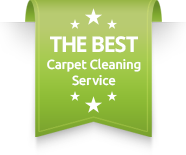 for more information about our same day rug cleaning in Orange County.